With so many videos vying for the attention of viewers on social media it should go without saying that you really can’t afford to make any mistakes. That is why you need to be aware of some of the more common mistakes that people frequently make when creating social media videos, and how you can avoid them. Although you may have a lot of messages that you want to deliver to viewers, you should restrict yourself to one message per video. The more messages you add to your video the more diluted the impact of each will be, and viewers may find it confusing. Viewers on social media don’t have long attention spans – and if your video is more than a minute or two in duration it will lose a lot of viewers. Instead, you should focus on creating shorter videos that are anything from 15 to 90 seconds long. 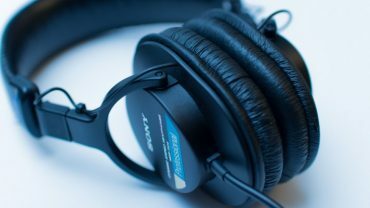 While you will definitely want the video quality to be good, don’t forget that the audio is just as much a part of your video as well. If the sound quality isn’t good it is likely to put viewers off and they’ll end up clicking away. Ideally, you should record high-quality audio using a good microphone, and try to minimize any background noise that may be present. Nowadays social media platforms use a variety of different aspect ratios, such as 16:9, 1:1 or 9:16. It is important that your video is created in the right aspect ratio, otherwise, it could appear ‘stretched’, ‘compressed’ or have black bars around it. If your video has the wrong aspect ratio, you can use an editor to crop and resize it. 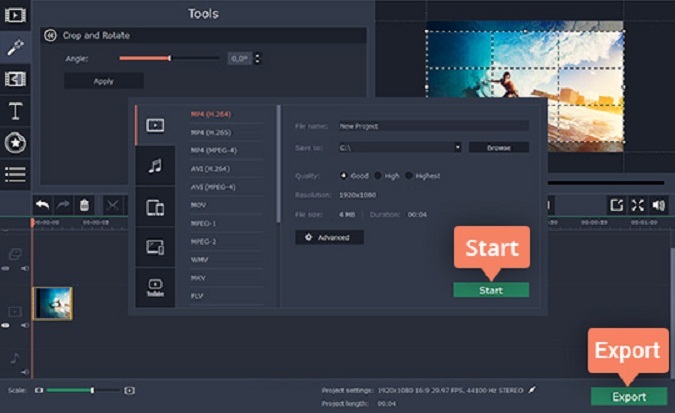 For example, Movavi Video Editor can act as an easy video cropper and help you do that. Videos are by far the most engaging type of content because of the fact that they deliver information visually. However if your video were to ignore that and just ‘tell’ viewers the information via text or a voiceover, it won’t be nearly as appealing. Simply put you should always try to find ways to ‘show’ the message visually, instead of telling viewers about it. Now that you’re aware of the common mistakes that people often make when creating social media videos, you may even spot one or two that you’ve made in the past. If that is the case don’t worry, as from this point on you should be able to avoid making the same mistakes in the future. In fact, by avoiding the mistakes listed above, you should find that the videos that you publish on social media are much more effective.